Do You Know the 5 Answers? Let’s have a contest to add a bit of summer fun to our newsletter. I’m going to ask 5 questions based on factual matters specific to a recent inspection negotiation. Answer the questions correctly and you may win a Breadsmith gift card for 12 loaves of bread. Contest instructions are at the end. First some background: In my June newsletter, part 1 (see below), I discussed the negotiation process for a condominium purchase. The seller wanted $169,900. Homebuyer Associates’ analysis showed it was worth $160,000. If you know or have worked with Homebuyer Associates, you understand we have strong beliefs about whom the industry really works for – and who it doesn’t. It became interesting because the transaction fell apart. This happens once a year and it happens for good reason. The building is sided with fiber cement siding with cedar trim. 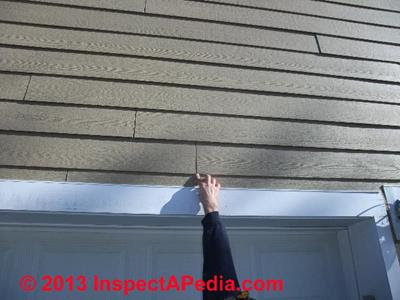 Excessive gaps due to shrinkage of the siding were observed. The conditions indicate the siding is defective and manufactured, likely “Certain Teed” brand. This brand of siding at the time it was manufactured is known to be defective as manufactured and subject to class action lawsuits. Given that information I suggested my client walk away from the purchase. Question 1. Should my client purchase the condominium given the siding issue has not come up in the past? Question 2. Why might the Association have no knowledge and of what value is the statement? Question 3. The seller was going to have the problem fixed at no cost to my client. Should my client purchase the unit if the seller/associaton will fix the siding problem for that unit? Question 4. The condominium is back on the market. Do you think the agent and seller updated and disclosed the siding issue as part of the owner’s real estate condition report? Send your brief answers (to Questions 1-4 and the Bonus question) to:homebuyeba@gmail.com. 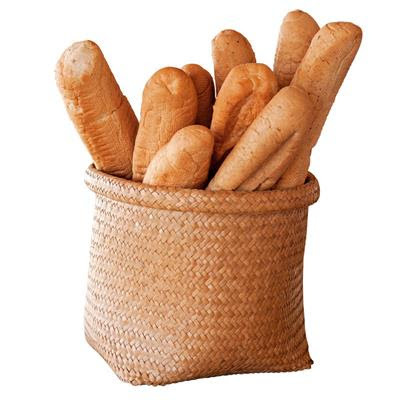 In the subject line please write Breadsmith Breadwinner. My crack team of advisors will review the responses and award certificates to 4 winners. The prizes: It’s nice to have people read our newsletter and even nicer when they are former clients who own a Breadsmith location. Tim is one such past client. Tim read the June (part 1) newsletter and offered up prizes for the contest. Thanks Tim. 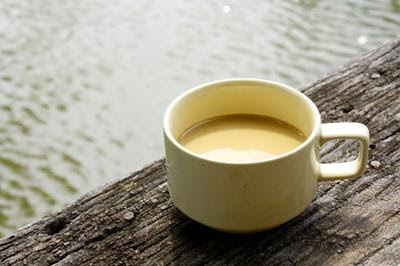 Remember, it’s not whether you win or lose but how you play the game. .
We remain available for coffee if you’d like to discuss how best to buy a home or how best to manage the sale and purchase of a home.